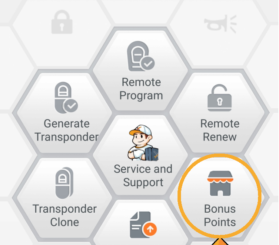 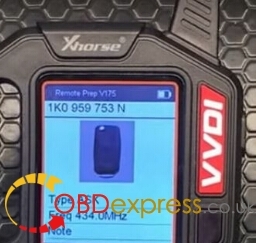 How To exchage Xhorse VVDI points for tokens ? 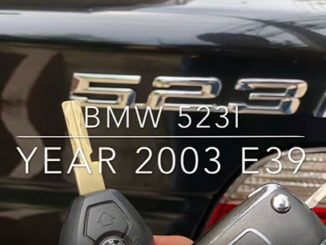 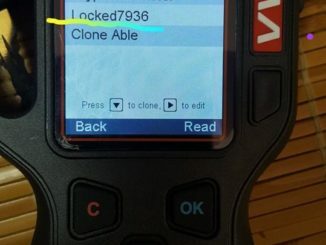 How to clone ID48 96bits with VVDI key tool? 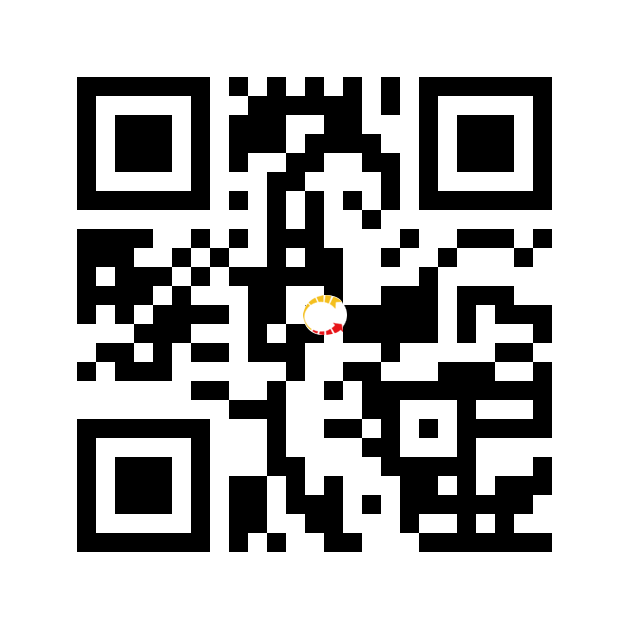 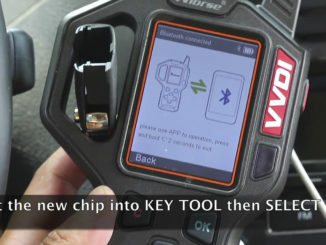 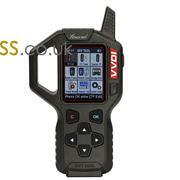 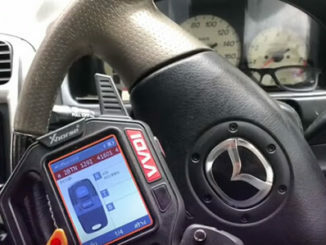 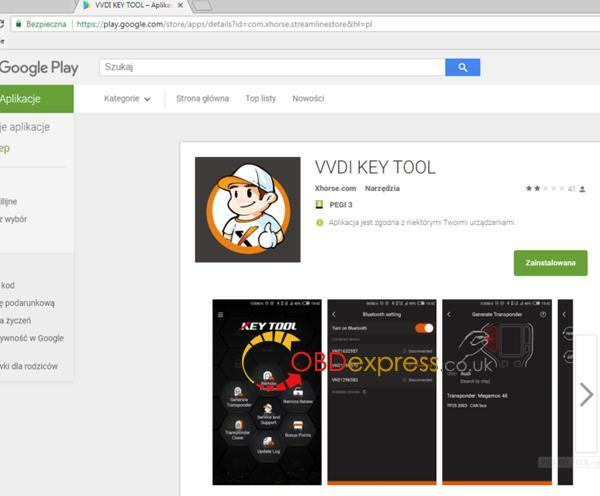 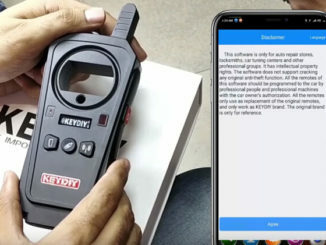 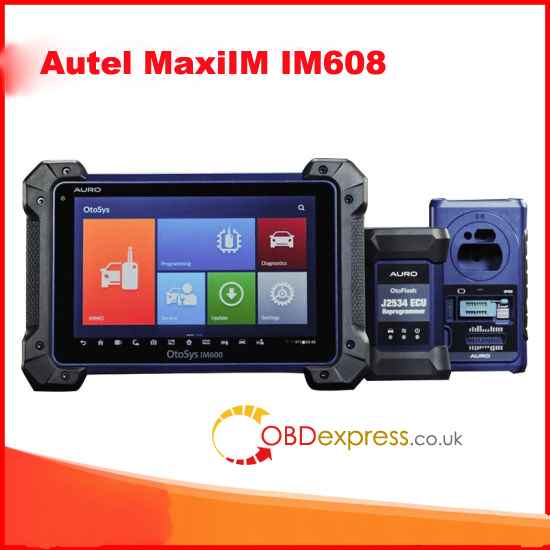 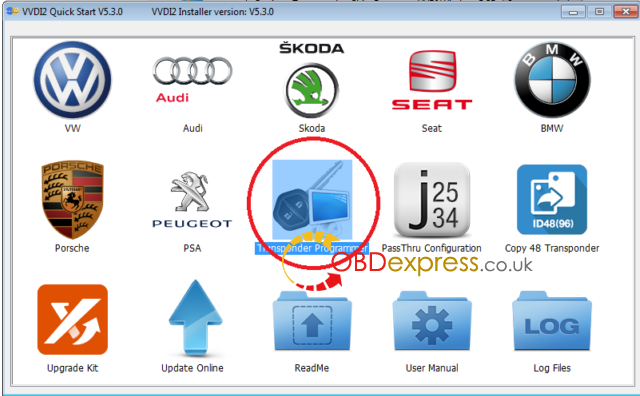 How to register VVDI Key Tool application on Android devices?